Someone in our community is in need of blood. The fact is that one in every three people will need blood sometime in their life. 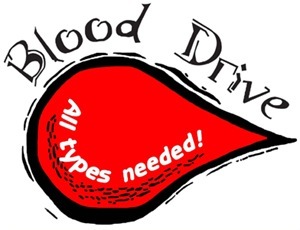 You can help on Wednesday, April 10 when Immanuel is hosting a Blood Drive. Blood donation is easy, typically takes less than an hour, and located right here—it couldn’t be more convenient! Schedule your blood donation today at the registration desk OR sign up online with the new Hero Hub scheduling tool: SCHEDULE NOW and enter sponsor code 0409 to schedule. 5. If you have a login, click on the login button under “Returning Donor.” If you do not have login information, click on the “Continue” button under “First Time Donor”.